Since I was little I love the feeling of freedom of skateboarding. I never had a great way, I would clearly never be a professional, but everything in the skate culture fascinated me. Tricks, speed and above all the style of skateboarders. I remember looking fascinated at the Vans sneakers and jeans at the waist with shoe laces instead of belts. The most used brands when I was a child were DC, Globe, eS Footwear and, of course, Vans. Even more in my adolescence, another brand began to appear: the Nike SB. Nike Skateboarding, primarily known as Nike SB, is the Nike brand for its line of shoes, clothing, and equipment for skateboarding. Production began in 1997 but only in 2002 Nike introduced the “SB” brand. It was not easy for SB to establish in the skateboarding market but eventually became a reference. 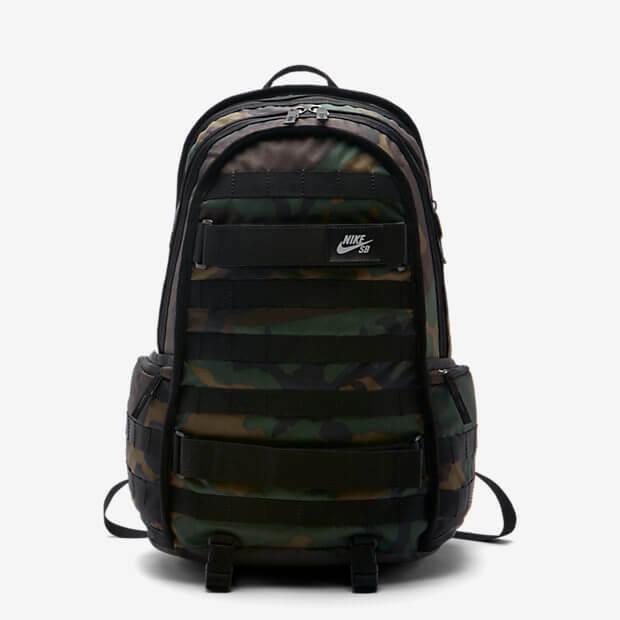 One my favourite pieces today is the Nike SB RPM Graphic backpack. 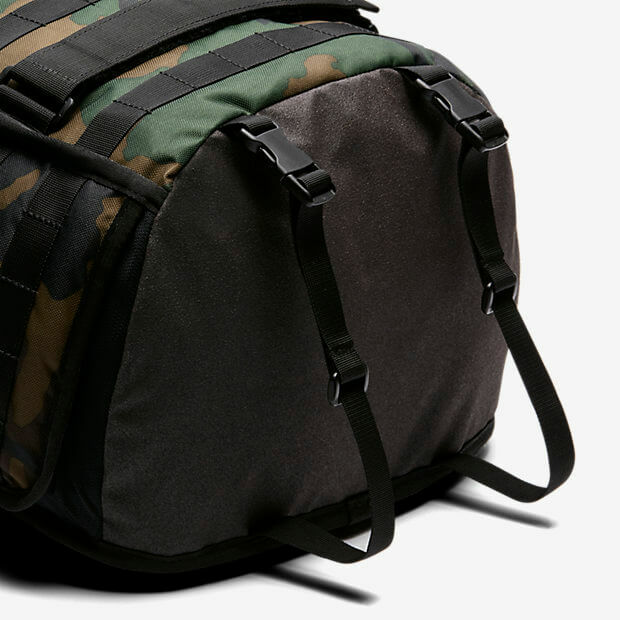 It’s my go-to backpack to school and, of course, skate. 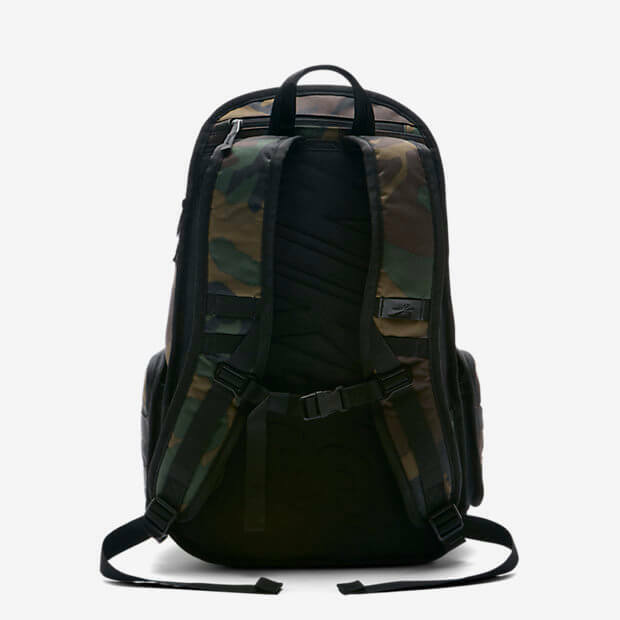 It is definitely one of my favourite backpacks of all time and I carry it everywhere. Design wise, I think it is super well thought and practical.